Indulge in Queen Odelia’s Body Polish Gift Set of creamy body lotions that enrich the skin with prickly pear seed oil, aloe vera, and salts from the Dead Sea. The creams are clinically proven to soften, rejuvenate, and add elasticity. 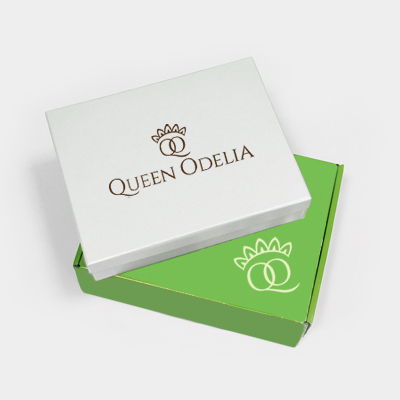 The Body Polish gift set contains a versatile collection of Queen Odelia’s most exquisitely scented body lotions and creams to pamper and spoil your inner queen. The Deluxe Body Polish gift set offers an alluring combination of dessert flower and hand-picked prickly pear seed oil. Aloe vera combined with salts and minerals from the Dead Sea evoke a natural and feminine scent that conjures the delicacy of soft beach waves on the sand dunes.